Tonight, A Room of One’s Own bookstore welcomes Douglas Bradley and Craig Werner for a book reading. 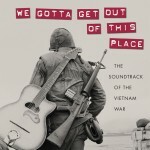 In “We Gotta Get Out of This Place: The Soundtrack of the Vietnam War,” Bradley and Werner explore how and why U.S. troops turned to music as a way of coping with the complexities of the war. 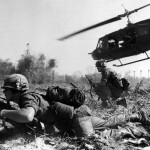 The personal reflections of the Vietnam veterans – black and white, Latino and Native American, men and women, officers and “grunts” – drive this book’s narrative. The reading is tonight at 6pm at the bookstore, 315 West Gorham Street. 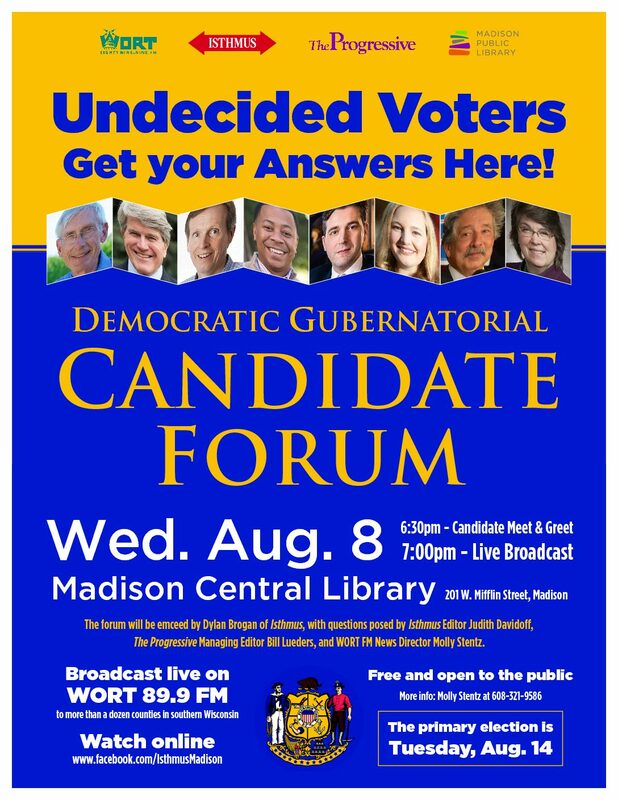 For more info, call 608-257-7888. 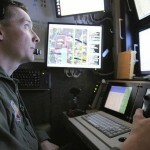 Tonight, Wisconsin Coalition to Ground the Drones and End the Wars presents “Human Rights in the Age of the Drone and Permanent War,” a presentation by Brian Terrell, international peace activist and co-coordinator of Voices for Creative Nonviolence. The evening starts at 6pm with a potluck, and presentation at 7. Please bring a dish to share. This is at St. John’s Lutheran Church, 322 East Washington. For more info, email joyfirst5@gmail.com.